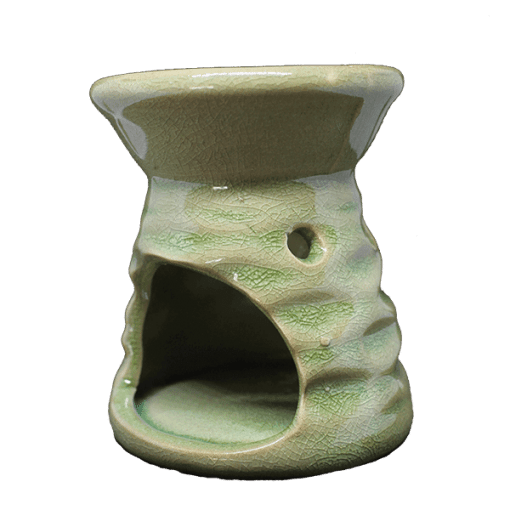 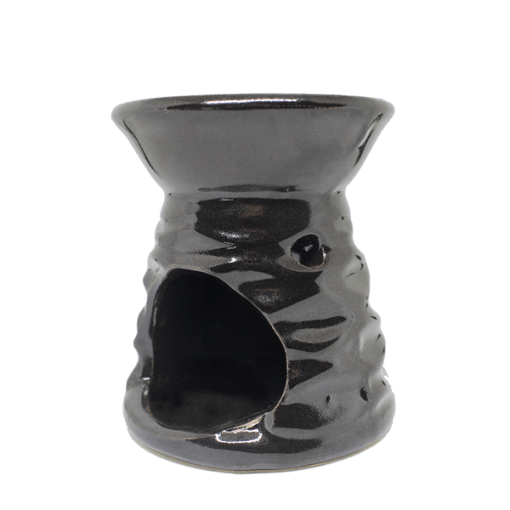 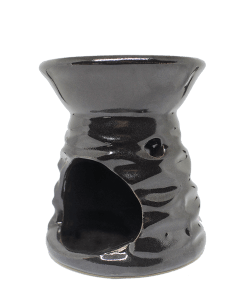 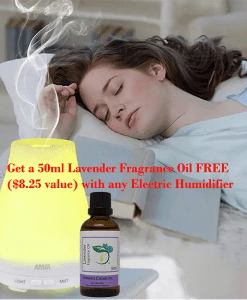 Oil Warmer (Classic) - Aromatics Canada Inc.
An oil warmer is just what you need to fill your space with sweet aroma and some esthetic style. 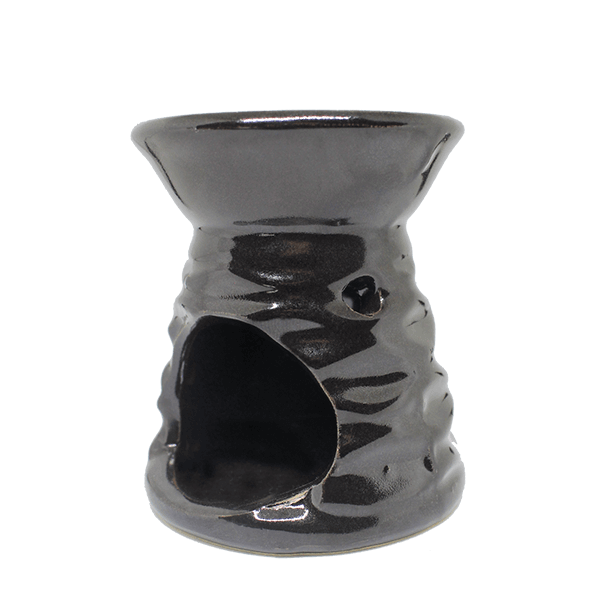 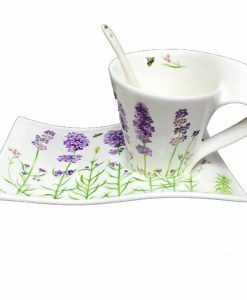 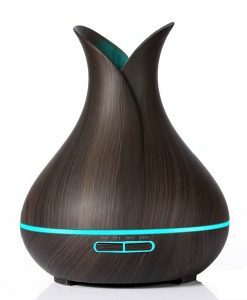 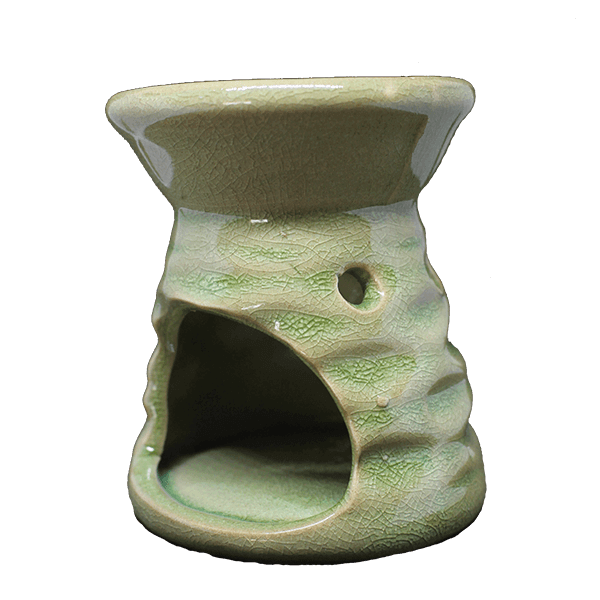 Each porcelain oil warmer features a simple yet alluring style. 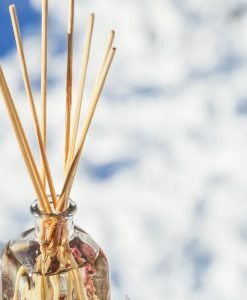 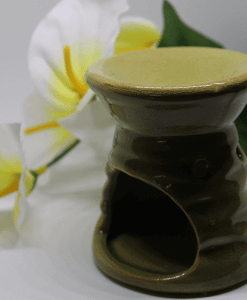 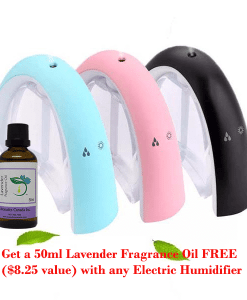 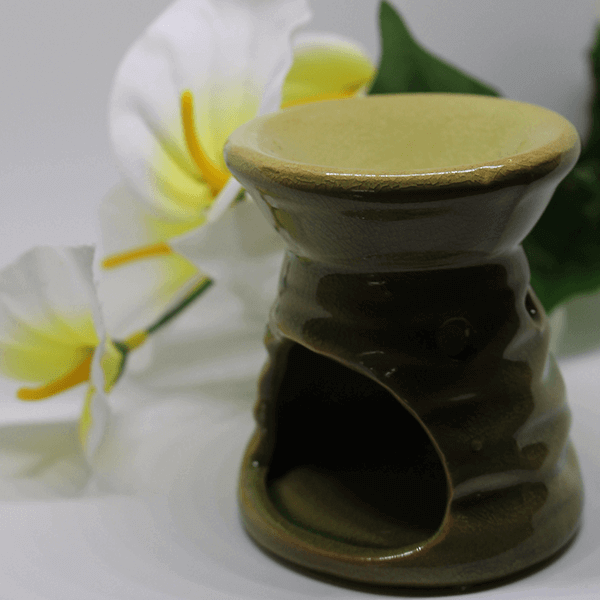 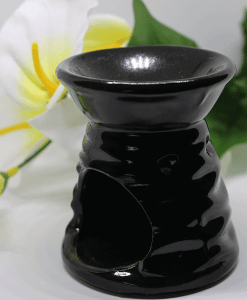 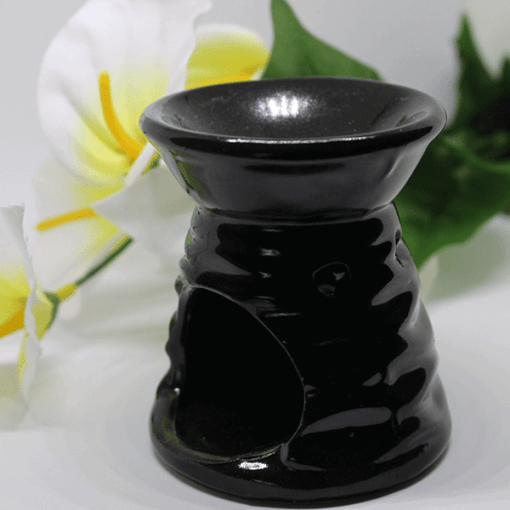 Available in 2 colors that holds a tealight candle of your choice and a round basin on top for you to add your favorite scented essential or fragrance oils. 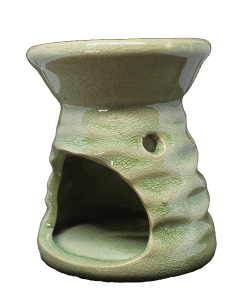 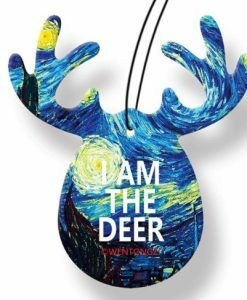 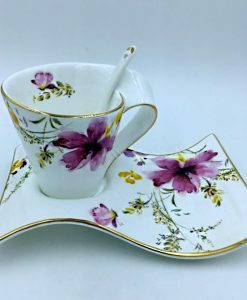 Item dimensions: 3″ H x 2.5″ Dia.